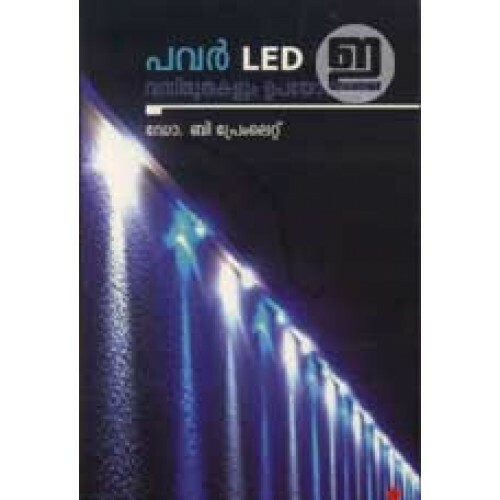 A complete book on LEDs (Light-emitting diode) in Malayalam by Dr B Premlet. 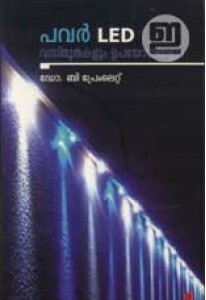 'Power LED: Vasthuthakalum Upayogangalum is the first Malayalam book on this topic. 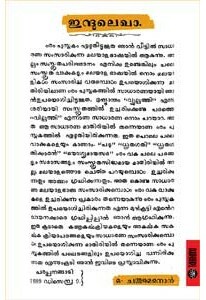 It has many supporting photographs and illustrations.